The Burger King restaurant is located next to the LRT Kelana Jaya Line gate entrance in KL Sentral. It is near to the double-rail escalator to NU Sentral Mall. Founded in 1954, BURGER KING® is the second largest fast food hamburger chain in the world. BURGER KING® commenced operations in Malaysia in 1997 with the opening of its first restaurant at Sungai Buloh Overhead Bridge. Today, Cosmo Restaurants Sdn Bhd operates more than 50 BURGER KING® restaurants in Malaysia where customers across the country can enjoy the great and healthy flame-grilled taste of Burger King products. The original HOME OF THE WHOPPER®, our commitment to premium ingredients, signature recipes, and family-friendly dining experiences is what has defined our brand for more than 50 successful years. The WHOPPER® is America’s favourite burger. First off a hot broiler in 1957, the WHOPPER®, boasting a quarter pound of flame-grilled beef, ripe tomatoes, crisp lettuce, creamy mayo, ketchup, onions and crunchy pickles on a toasted sesame seed bun, has become an iconic burger for the ages and boasts generations of fans worldwide. There are 221,184 possible ways for a guest to order an original WHOPPER®. For those who like the taste of the WHOPPER® but find it too filling, we also have the smaller version of this all time classic, the WHOPPER JR®. Kuala Lumpur Sentral (KL Sentral) or Station Sentral Kuala Lumpur is a transit-oriented development that houses the main railway station of Kuala Lumpur, the capital of Malaysia. KL Sentral is the most convenient transit hub in Kuala Lumpur. 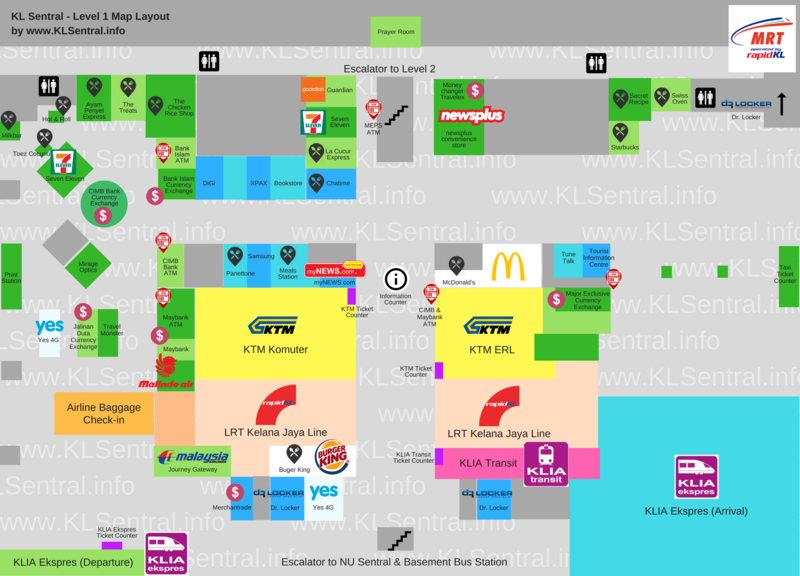 Apart from car rental, bus & taxi services, KL Sentral is also connected to several major rail systems (LRT, MRT & Monorail) that serve the city of Kuala Lumpur. How to travel from KL Sentral to Genting?